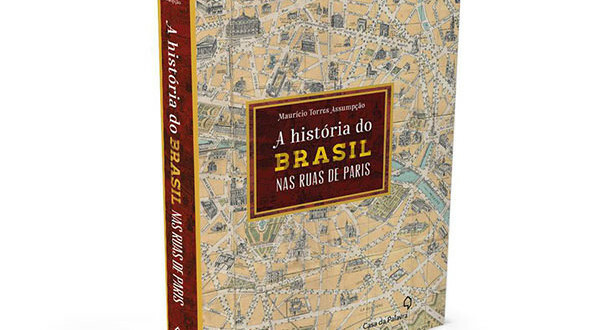 Book "the history of Brazil in the streets of Paris" by Mauricio Torres Assumpção. Photo: Disclosure. 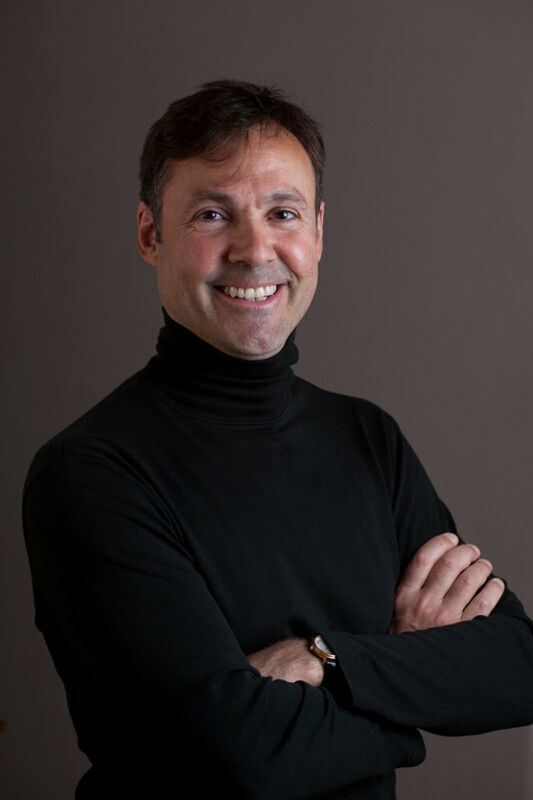 The Alliance Française presents, on Wednesday, 11, às 19h30, the chat about the book "the history of Brazil in the streets of Paris", with writer and journalist Mauricio Torres Assumpção. Of Dom Pedro I to Oscar Niemeyer, passing by Dom Pedro II and Santos Dumont, the journalist talks about the history of the city of light and its relation with familiar characters of brazilian history. The book has light and narrative shows excerpts from the history of Brazil through the streets of Paris gathered over a three-year research. The construction of the positivist Church of Brazil, passage of Heitor Villa-Lobos in town and mission of the construction of the new headquarters of the French Communist Party for Niemeyer are some of the facts gathered in the book. 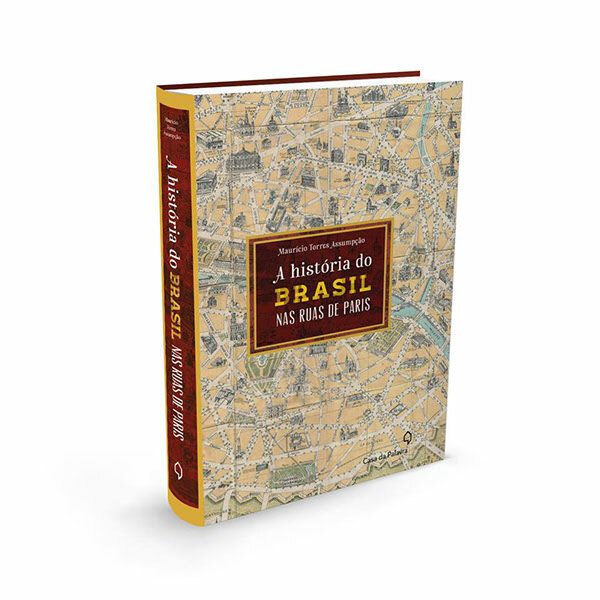 Besides historical wealth, You can find a guide on places, monuments, actors and the Paris culture related to the Brazilian characters featured in the book. Maurício Assumpção Towers. Photo: Selmy Yassuda. Maurício Assumpção Towers is carioca, born in 1966. Was office boy and aviation, before graduating in journalism from the Federal University of Rio de Janeiro. In the brazilian press, He worked at Rede Globo and TV Headline in Rio de Janeiro. In 1991, He moved to Europe, doing a master's degree in film and television at London College of Communication, in England. For fourteen years he directed documentaries and articles for British television, in more than 40 countries. In 2008, moved to Paris, where she lives with her partner, the writer Marie du Roy. Distributed password 1 na hour prior gallery. Limited seats in order of arrival. The Alliance Française celebrated 130 years of activities in Brazil 2015. Besides being a reference in the language, she is, no doubt, the most respected institution and known the world, when it comes to the spread of the French language and Francophone cultures. She has, currently, more than 850 units 135 countries, where they study about 500.000 students. In France, it has schools and cultural centers for foreign students. Brazil has the world's largest network of French Alliances with 40 associations and 69 units. Free entrance. Distributed password 1 na hour prior gallery.